Through Parties 2u we offer a range a great of inflatable attractions for stand alone events or to combine with Bubble Soccer, Nerf & Laser Tag Blaster Warz, Archery Warz and Snookie (Soccer Pool). By combining our services we can deliver you savings. 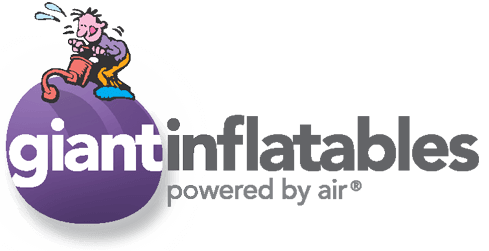 Many of our inflatables are perfect for major events such as Christmas Parties, School Fetes, Festivals and School Events. We deliver all over Melbourne and some parts of Regional Victoria. Thank you for your inflatables enquiry, we will be in touch shortly! We also have access to a range of other inflatables so please don't hesitate to ask.